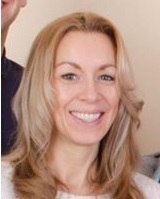 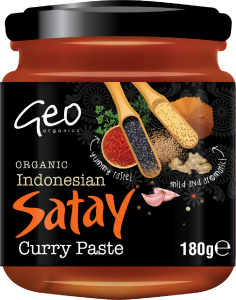 Pastes – A New Generation! 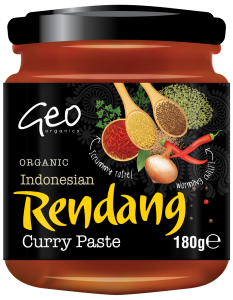 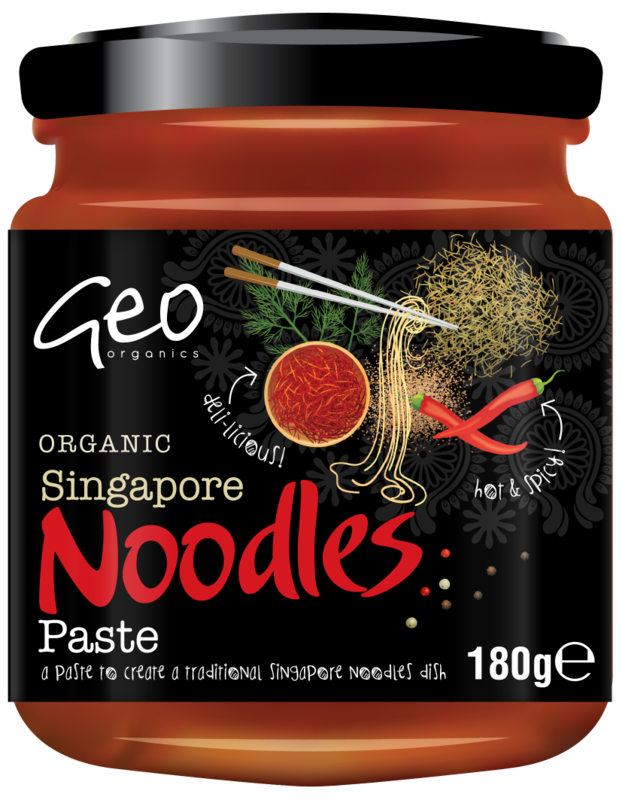 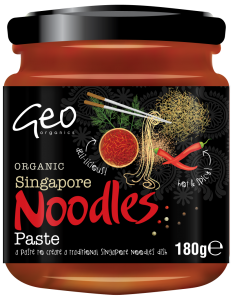 We are thrilled to introduce a new generation of exciting and trendy organic paste flavours that build on Geo Organics well established and extremely successful range of Indian and Thai curry pastes. 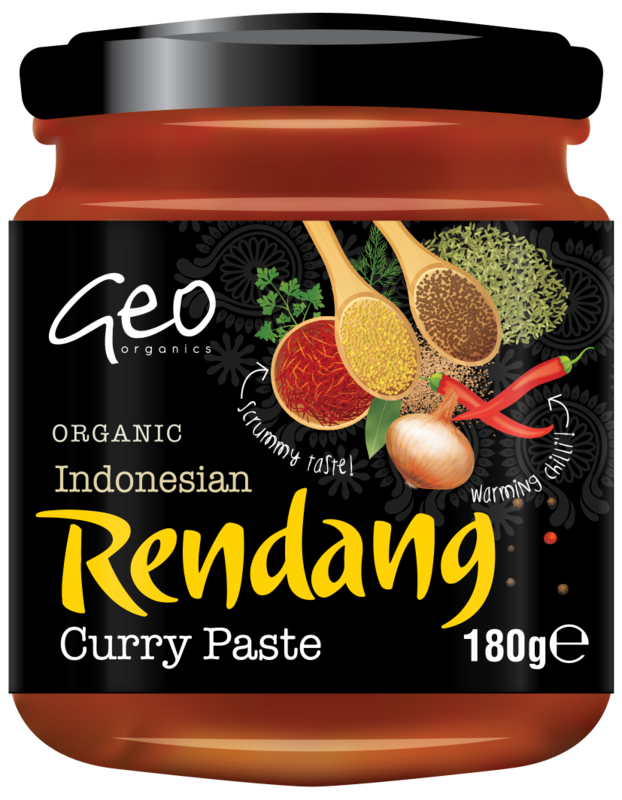 Mild, Warming and Fiery ingredient blends inspired by delicious and authentic cusines from Indonesia and Singapore. 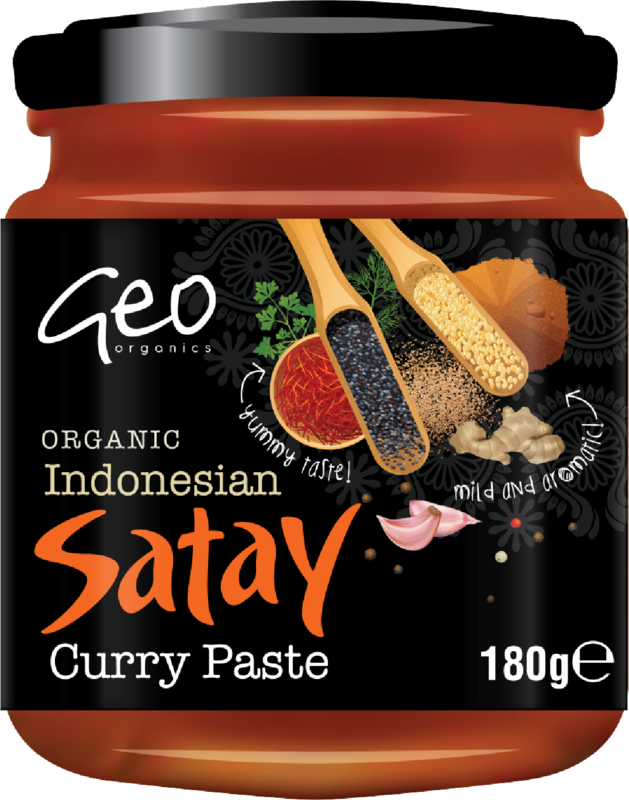 Available in many good health food and whole food shops from May 01st 2016.